It happens far too often. Home and business owners discard older furniture that could be repaired. Whether it has damage to its wood or another surface, Furniture Medic can bring it back to life and save you money. We are wood and furniture repair specialists. Our skilled technicians repair and restore antiques, millwork, paneling, banisters, cabinetry, mantels, hardwood floors, leather and some upholstery. 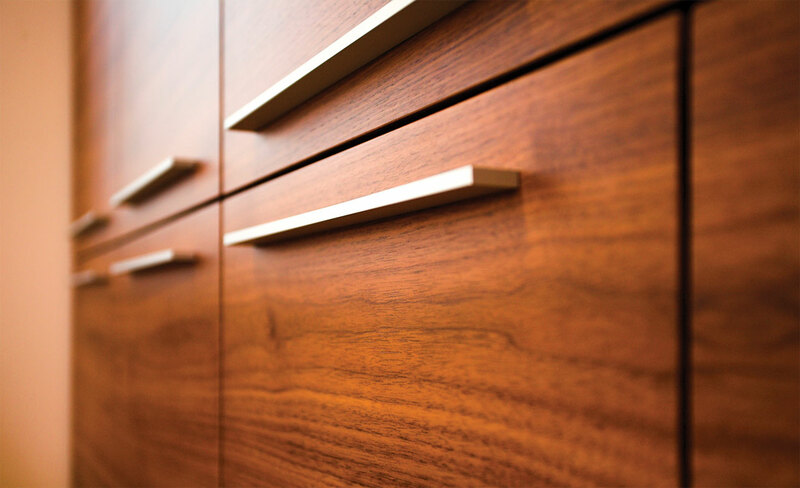 Other services include cabinet refacing, furniture structural repair and stabilization, precision repair of wood surfaces, color blending and image enhancement, as well as furniture refinishing and polishing. Whether you need enhancement, refinishing or restoration, Furniture Medic offers dramatic results with many furniture or upholstery repairs done on site in your home or business. For furniture repair and wood restoration, you can depend on our expert technicians, their dedication to quality workmanship and attention to detail. 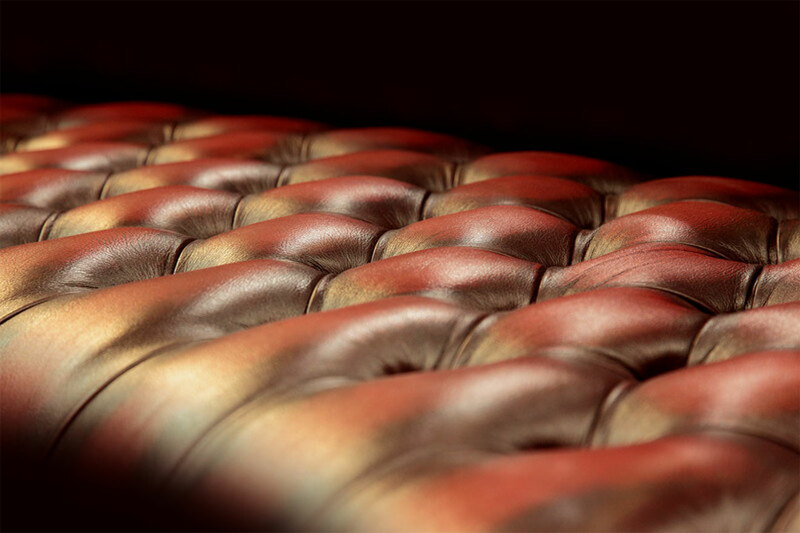 We repair and restore antique furniture, upholstery, leather frames, furniture mechanisms and more. Click to learn more about our residential services. We'll repair and restore the furniture in your lobby, offices, suites, conference rooms, dining areas and more in any commercial environment. Click to learn more. Contact us if you've experienced water damage, fire damage, vandalism or any other type of disaster. We'll get your furniture and fixtures looking great again. Click for details. A challenging and rewarding career with Furniture Medic is waiting for you. We're always looking to meet motivated professionals. Click for franchisee information. 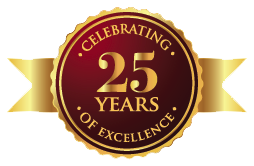 Want to see the great work we've done for some of our residential and commercial customers? Click here for a stunning before and after gallery of our latest work. Want to learn more about our residential or commercials services, or just need to make an appointment? Click to get in touch with a Furniture Medic Professional. to learn more about restoring your leather. furniture sends the right message. Visit Commercial Services to learn more. © 2019 Furniture Medic. All rights reserved. Furniture Repair and Restoration Services provided by independently owned and operated franchises.